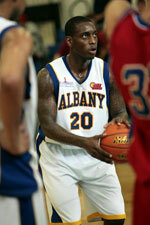 Al Shurtah Police (IBL) tabbed 31-year old international point guard Ali Aljuboori (167-69kg-87). He has played for the last three years at Al Mina. Among other achievements Aljuboori's team won Iraqi League Regular Season in 2016. 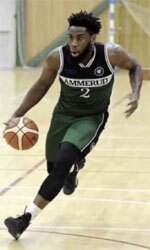 He received also Asia-Basket.com All-Iraqi League Honorable Mention award in 2016 and 2017. Aljuboori represented Iraq at the FIBA Asia Cup in Lebanon last year. His stats at that event were 4 games: 1.5ppg, 1.8rpg, 3.3apg, 1.3spg. Aljuboori has played previously for two other teams: Duhok and Nift Al-Janoub.